The "Lucent Fun" website at "www.lucentfun.com" is a fraudulent content streaming website. The website which claims that online users can watch their favorite movies, play games, read books, and listen to music, is similar to the fraudulent website silverscreen.cc. 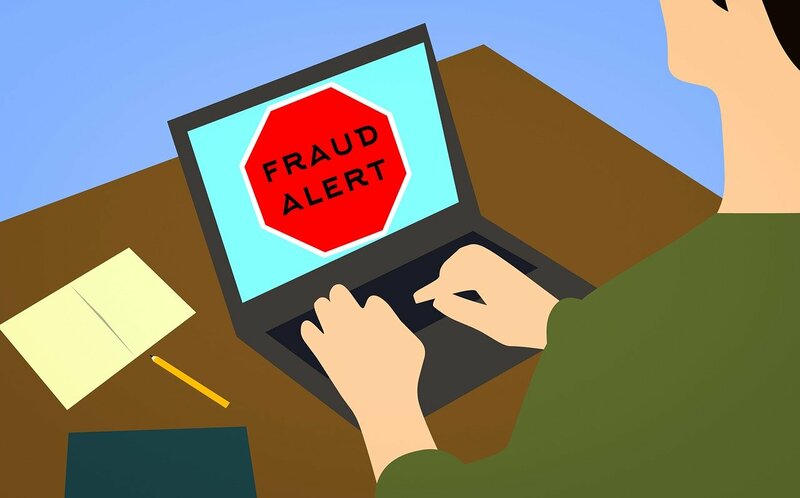 Online users who have used their credit cards on the fraudulent website (Silver Screen) run the risk of their cards being fraudulently charged for undetermined amounts, even when they have canceled their subscriptions. They (lucentfun) claim not to charge your credit card for the trial period but will do so anyway, even if you cancel before the trial period is up. Also, they will charge you to cancel your free registration, and will periodically charge your credit card for an undetermined amount of money. And, the website doesn't have some movies, books, and music it has advertised. I think this is another trick used to lure potential victims to the website. Online user who have already subscribed to lucentfun.com, are asked to contact their credit card company or bank for help to prevent the fraudulent website from fraudulently charging their credit cards, or refund their money if their cards were already charged. Same here. Just wanted to watch a couple of movies while wrapping presents. Now I have to cancel everything. My Credit Union notified me of the charges. &apos;LUCENTFUN&apos; lured me in through a "livestream" site on YouTube for a Ry Cooder concert I had attended at Glasgow Concert Hall. As with other victims, I was drawn into entering my debit card details to "access" their "free offer" while being assured that I would incur no charges. That, of course, remains to be seen. I shall be down at my bank in the morning to avert what damage I can. I cancelled my application immediately, but, unfortunately, not before they had my details. Thanks in anticipation of your sharing this info with others.